The Mighty Warriors are set to arrive in the country tonight at 9 pm following an unsuccessful Cosafa Women Championship campaign in South Africa. 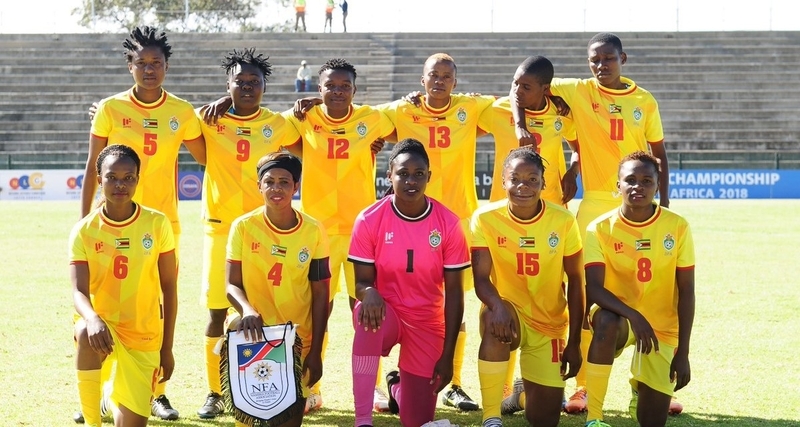 The women’s national team failed to reach the knockout stages after finishing second with six points in Group C.
Zimbabwe won their first two games, beating Namibia 1-0 in their opening encounter before registering a 3-0 victory over Swaziland. They needed at least a draw in their final group match against Uganda to qualify but lost 2-1 to Uganda in a tie played on Monday. The East African country finished top with seven points as they booked a berth in the semifinals while the Mighty Warriors hoped to progress as best placed runner-up. However, the results from other games didn’t go in their favour as Cameroon emerged the best runner-up. The Mighty have now failed to achieve any success in this year, having knocked out in the last round of the Awcon qualifiers by Zambia two months ago. Mighty Warriors make 2016 Olympic Games!